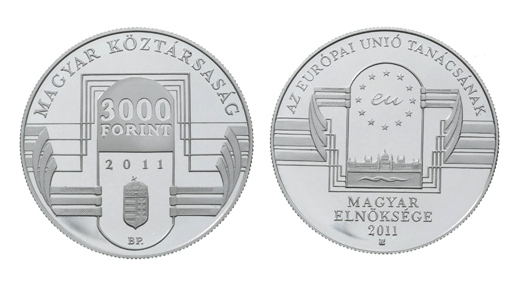 The Magyar Nemzeti Bank has issued a silver collector coin ‘Hungarian Presidency of the Council of the European Union’ with a face value of HUF 3,000 on the occasion of Hungary holding the Presidency of the Council of the European Union in the first half of 2011. 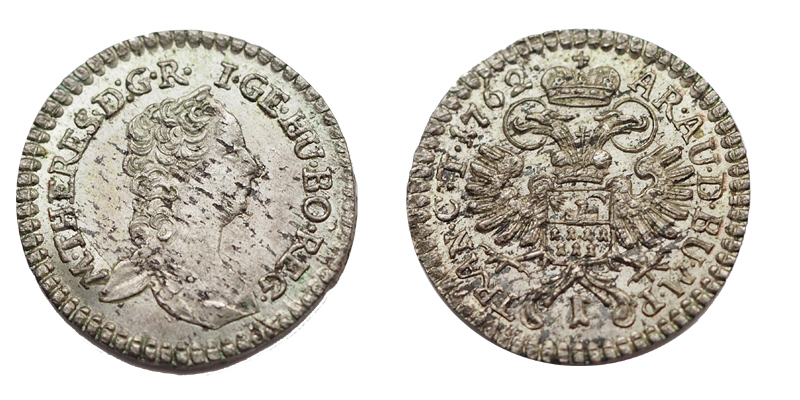 The silver coin was designed by Attila Rónay. 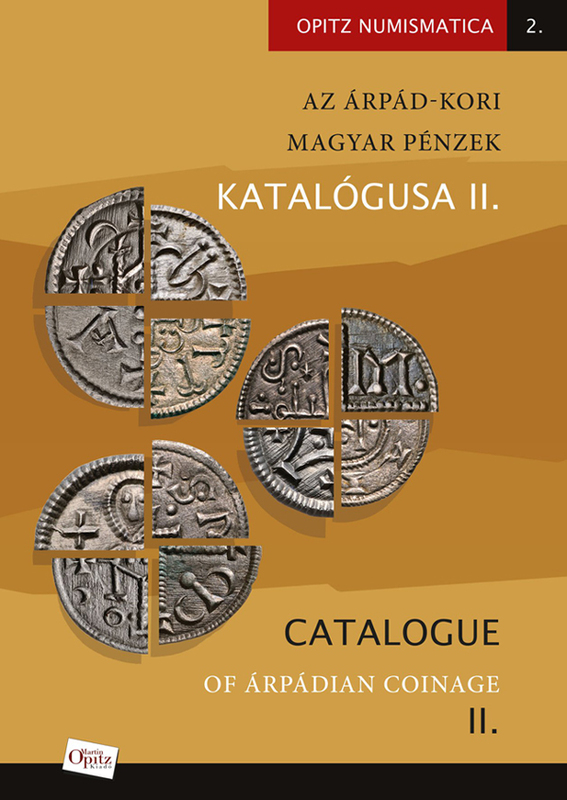 The obverse of the collector coin is inscribed with the upper legend ‘REPUBLIC OF HUNGARY’. Four lines extending parallel from the two edges of the coin and diverging towards the centre field, as well as three stripes symbolising the Hungarian flag hold a frame positioned in the centre field. The frame is divided by the mint year ‘2011’. 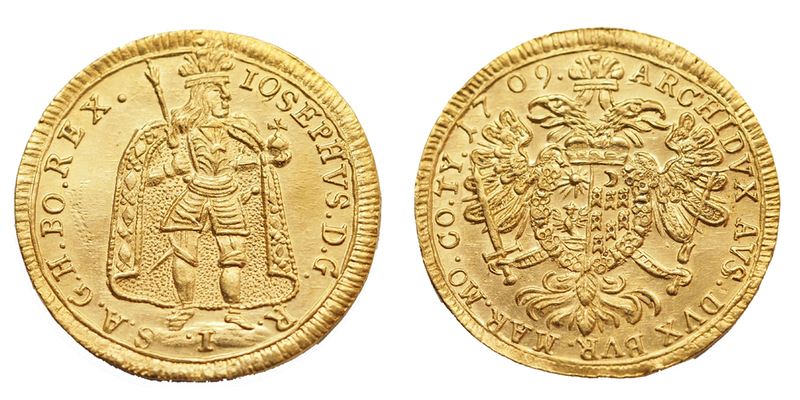 Arranged in horizontal lines below each other, the value numeral ‘3000’ and the inscription ‘FORINT’ are positioned on the upper, solid portion of the frame. 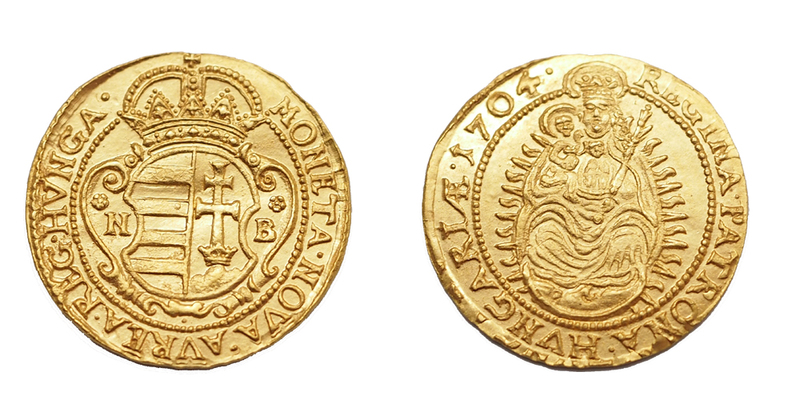 A representation of the coat-of-arms of the Republic of Hungary is located in the lower portion of the coin, with the mint mark ‘BP.’ positioned below it. On the reverse of the coin, four lines extending parallel from the two edges of the coin and diverging towards the centre field, as well as three stripes symbolising the Hungarian flag hold a frame positioned in the centre field representing a gate. A wreath of stars consisting of 12 stars, representing the European Union, is in the upper portion of the frame, with the letter pair ‘eu’ positioned in the middle. A representation of the Houses of Parliament with the River Danube in the foreground is located in the lower portion of the frame. The upper legend ‘COUNCIL OF THE EUROPEAN UNION’ is on the edge of the coin, with the inscriptions ‘HUNGARIAN’, ‘PRESIDENCY’ and ‘2011’ positioned in horizontal lines below each other. The designer’s mark is located in the lower centre of the collector coin. The collector coin is struck in .925 fine silver. It weighs 10 grams, its diameter is 30 mm and it has a reeded edge. The mintage limit is 8,000 pieces, of which 5,000 pieces are produced using the special proof technology.